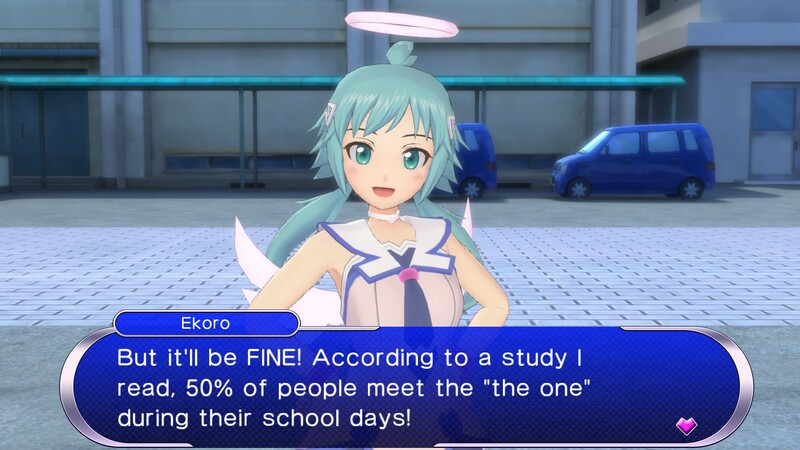 When Houdai, the portrait of an uninteresting normal student, is shot by a cupid angel named Ekoro, he becomes immensely popular – in the blink of an eye every girl at the academy becomes insanely hot for him. But being irresistible to the ladies is hardly a dream come true. Every love letter, shout of adulation or advancing kisses will drain his energy. He has to stay strong – because if Hodai doesn’t find his one true love by the end of the day, he will become cursed and destined to be forever alone. 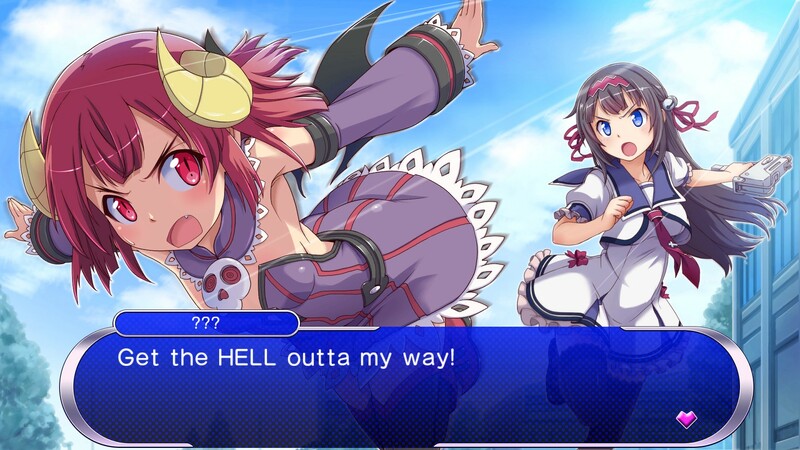 Fend off the other girls by using Hodai’ s ‘pheromone shot’, a power granted to him by Ekoro that sends the advancing hordes of girls into fits of ecstasy! Only by keeping them at bay can he find his true love and confess to her. 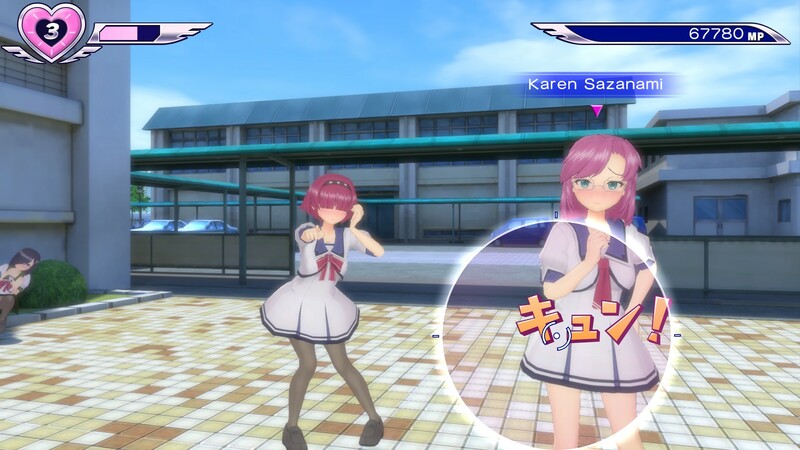 Gal*Gun: Double Peace combines classic arcade-style rail shooter gameplay with cute girls and modern playability! 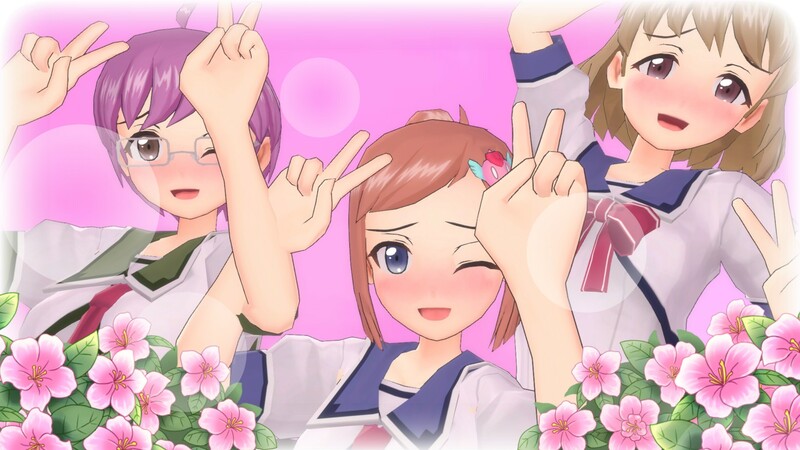 Featuring branching paths and multiple endings, Gal*Gun is sure to keep you occupied and steal your heart!